Four men have been arrested by the U.K.’s National Crime Agency (NCA) for drug offenses in connection with their involvement in Silk Road, an Internet underground marketplace for drugs and other illegal items. The FBI shut down Silk Road, a website that was only accessible through the Tor anonymity network, in September and on Oct. 1 they arrested a man named Ross Ulbricht in San Francisco, who’s believed to have been the site’s owner and operator. The three men are among several suspects identified as “significant users” of Silk Road as a result of close cooperation between NCA and American law enforcement agencies. Other U.K. suspects are to be arrested in the coming weeks, the agency said Monday. The recent arrests are the start of a wider campaign to investigate the “dark” or “deep” Web used by cybercriminals, said Andy Archibald, the head of NCA’s National Cyber Crime Unit. 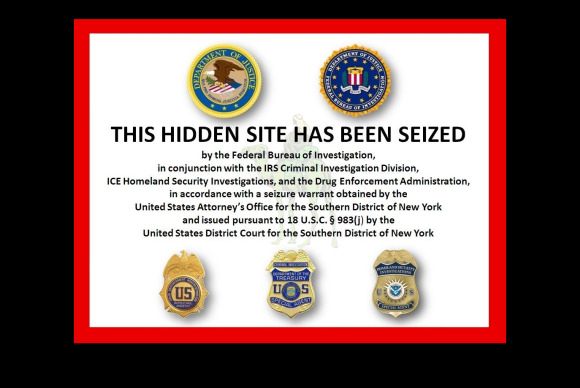 When it was shut down, Silk Road had more than 13,000 listings for controlled substances like cannabis, heroin, methamphetamine, LSD, opium, as well as prescription drugs. The site was also used to sell malware, hacking services, stolen bank account information, forged identity documents, firearms and more.